Ueda’s PlayStation 2 masterpiece makes a triumphant return. - The controls and camera could be much more intuitive and made to feel less like things you have to struggle against much of the time. - The framerate could be increased and stabilised. - The graphics, especially the textures, could now be overhauled and dramatically improved. - The unused colossi concepts could be introduced. As Meat Loaf might say, three out of four ain’t bad. Let’s deal, first of all, with the main area in which this Shadow of the Colossus remake does not delve: the resurrection of originally scrapped colossi. From the moment I first heard about the intentions behind the remake, and the decision not to include major new content along those lines, I was in two minds and still am. 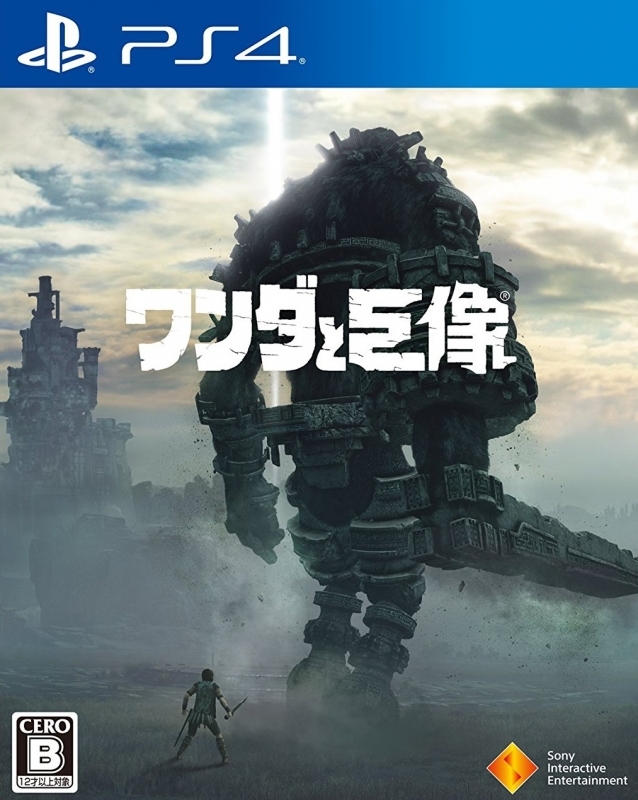 On the one hand I fully understand from an artistic standpoint why the developers at Bluepoint might not have wanted to have added the scrapped colossi. Shadow of the Colossus is a rare case of a game that’s considered so exceptional, and so beautifully artistic, that to alter the core of Ueda and co.’s original vision would perhaps have been a step too far. Certainly you can imagine more than a few fans balking at the idea of an upstart developer coming in and messing with Team Ico’s magnum opus; it would have fundamentally altered the feel of the game and the new colossi would no doubt have been compared unfavourably with the nostalgia-laden originals. Furthermore, most of the unused colossi concepts were only half-developed and were often scrapped because they couldn’t be balanced from a gameplay perspective (you can delve into these designs on the Team Ico wiki here, and there’s an incredibly insightful and detailed blog post by Nomad on the matter of scrapped content in general here. Both are well worth reading if you’re a fan). Phoenix is a good example of such a colossi. 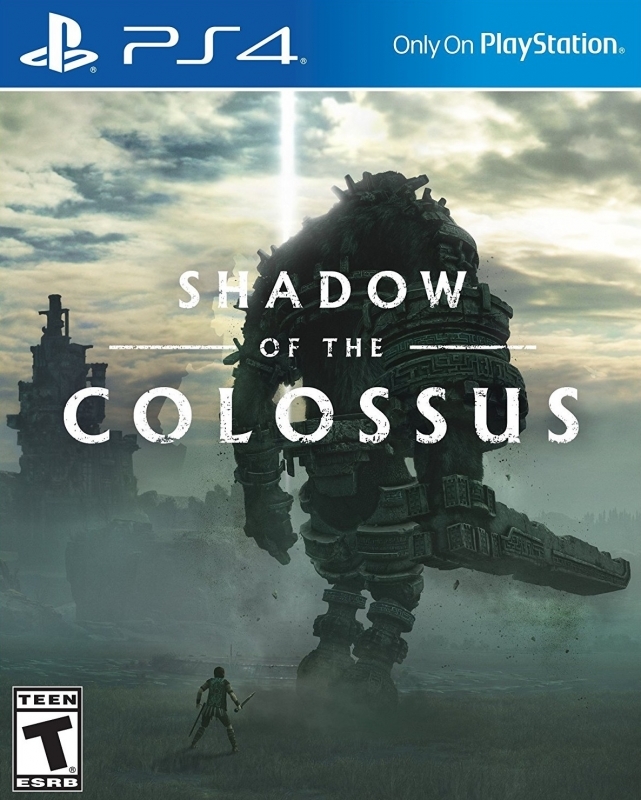 I mean no disrespect to the developers at Bluepoint when I say this, because they’ve done a magnificent job with this remake, but I wouldn’t trust Bluepoint or any other developer to finish up and implement the half-developed (and ultimately scrapped) colossi in the way that Ueda and his original team envisioned. On the other hand it’s almost heart-breaking that we’ll never get to take on the likes of the incredibly unique Spider, or the enigmatic Worm. That Shadow of the Colossus could have included so many more colossi is tantalising in the extreme. This remake was, perhaps, the final chance for those colossi to be included, but now it’s gone forever. A bittersweet remake then, in a way. But the sweet is oh so sweet. Shadow of the Colossus looks absolutely phenomenal on the PlayStation 4 Pro. When you go back and play a game from your childhood that you fondly remember, the scales often fall quickly from your eyes. ‘Did I really think this once looked incredible?’, you might think, or something like it. Those images in your head are often misleading in the extreme, and an unspoken aim of many a remake seems to be to make those false memories a reality. Shadow of the Colossus does that and then some. It looks immeasurably better than it did even in my hazy, nostalgia-soaked memories. Bluepoint’s developers aren’t kidding when they say they rebuilt the visuals from the ground up. Shadow of the Colossus is arguably the most graphically impressive PlayStation 4 game to-date. The colossi are glorious; their personalities and attributes made even more impactful thanks to the fact that there is so much more graphical detail to them. The textures throughout are massively improved, from the scattered shrines and building ruins to the fur on the colossi themselves - everything now has an added sense of depth and detail that makes the package as a whole awe-inspiring. Arguably the most pleasant surprise is the amount of improvement the graphical work has brought to the environment; the forest areas are now beautiful and lush, the final fight against Malus is so atmospheric its feels almost apocalyptic, and the Shrine of Worship is grand and architecturally impressive in the centre of the map. The framerate has of course been increased and stabilised (one of the common complaints about the original), and Pro owners are given two different graphical settings to choose from: a cinematic option that prioritises image quality with 4K resolution, HDR, and a locked 30fps framerate, or a performance mode that prioritises a 60fps framerate. 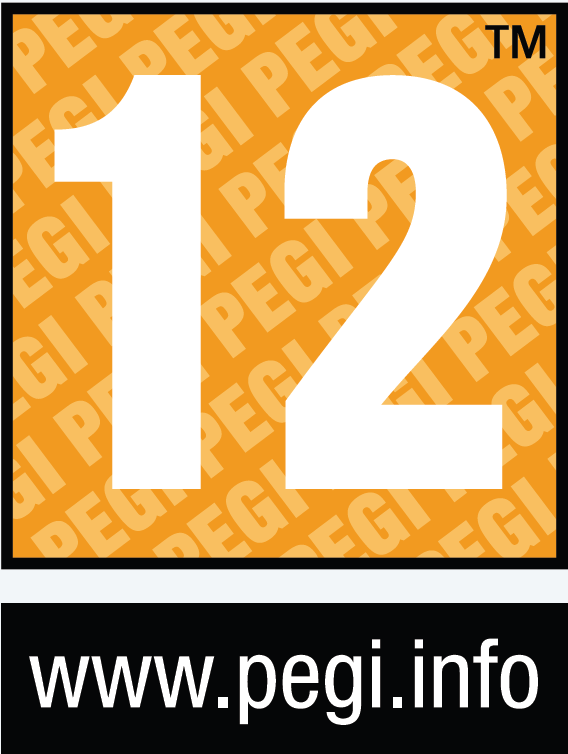 So depending on which you prefer – resolution and image quality, or higher framerate – you have an option suited to your tastes. The game’s performance is now excellent; the framerate remains stable throughout, making colossi encounters in particular feel incredibly smooth. The strength of the visuals is complimented by the inclusion of a set of screenshot tools and effects – in the form of Photo Mode - that have been developed by Bluepoint for this version of the game. This allows players not just to take screenshots from inside the game, which would have been possible anyway, but to tweak the image at will before doing so, changing for example the camera angle, depth of field, zoom, contrast, brightness, exposure, filters, and so on. I’ve been making full use of this feature from the very start and all of the screenshots I’ve used in this review are ones I’ve taken myself during gameplay and then in some cases tweaked in Photo Mode. A number of filter effects can also be enabled in-game and the title played through in its entirety with the filter enabled. Now this is not the first title to include such a feature (Uncharted 4 is probably the most well-known example of a game that allows you to do this), but it is still quite rare and Shadow of the Colossus is such an atmospheric title that it’s actually a more substantial addition than it sounds on paper, fundamentally changing not just the look but also the feel of the game. Other more minor additions include unlockable artworks and Bluepoint’s own screenshot comparisons with the original title, some added collectibles in the form of gold coins that are scattered around the world in often hard-to-reach places (collect all of them to uncover a secret), and a Mirror World Mode, which unlocks after completing the game. 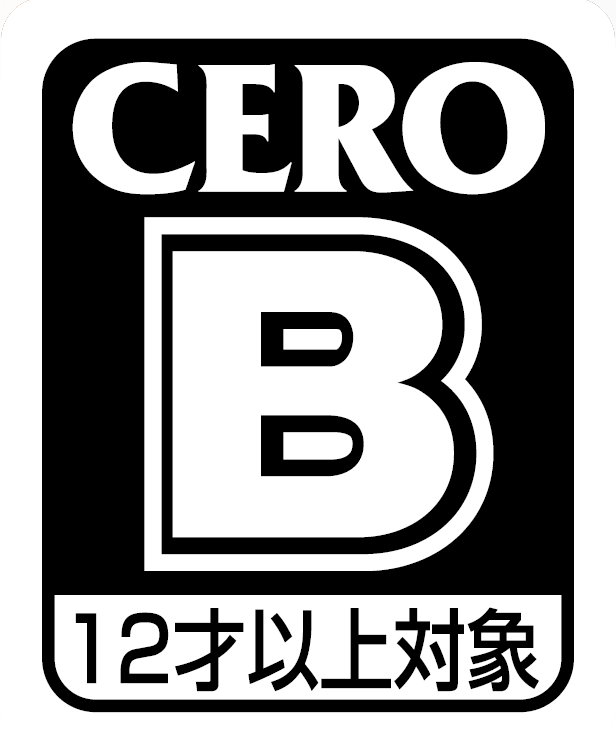 Perhaps the most frequent complaint that’s levelled against the original title is that the controls and camera are tough-to-master, unintuitive, and almost stereotypically Japanese in their quirkiness. The default option (and it is just an option – you can use the legacy controls if you so wish) to use a more modernised and intuitive control scheme will be a godsend for new players, and even those who are used to the uncompromising original controls should find the addition of the map being tied to the touch pad useful. In total there are four different control schemes to choose from, two of which are ‘modern’ ones, so Bluepoint has managed to cater to pretty much all tastes. 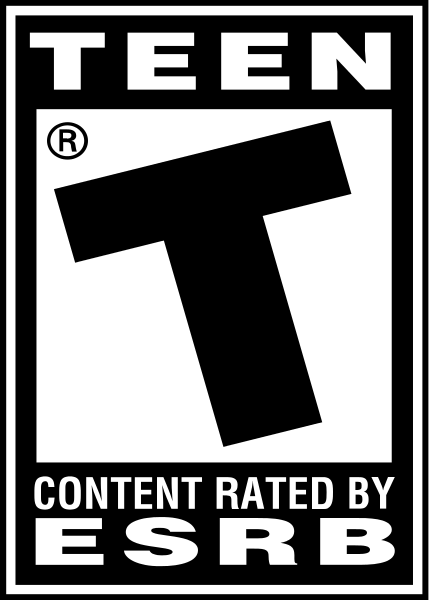 The modernised layout is buttressed by improved gameplay control in general and a more reliable camera, which makes traversing the world to find the colossi, overcoming each one's puzzles, and finally clambering on them and slaying them much smoother. The end effect is that you’re no longer constantly fighting with the game for control over what you see and do. 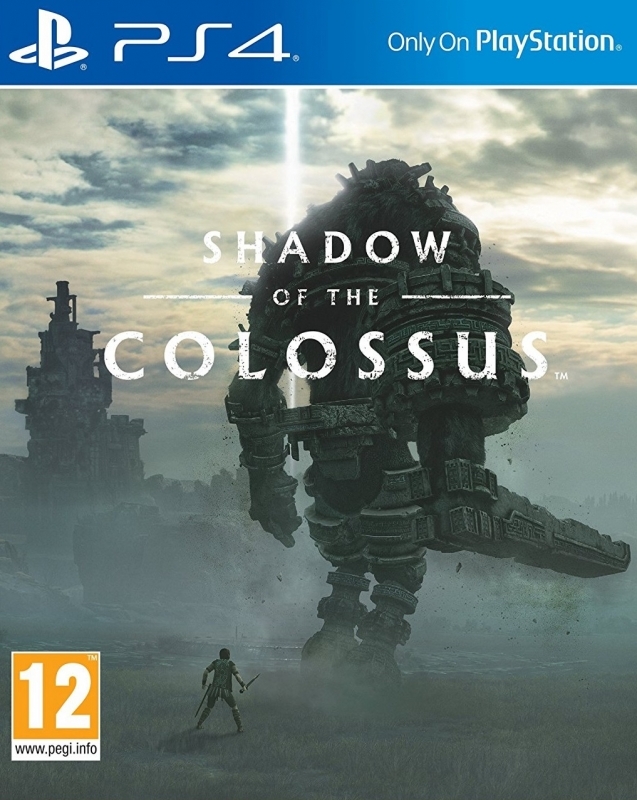 As a long-time fan of the original Shadow of the Colossus I’ve found it to be an incredible experience, playing through such an impressively modernised version of the game - one that takes the best of the current generation’s technical capabilities and faithfully mixes them with arguably the best PlayStation 2 title that was ever made. It’s a shame, but understandable, that Bluepoint decided not to alter the core of the game by adding Team Ico’s scrapped colossi. Those colossi are destined to remain forlorn memories of what could have been. But what Bluepoint has done here is nonetheless sublime, and if you haven’t played Shadow of the Colossus before then I almost envy you because you’re in for a game of the generation-level treat. Finally at 1 million again, I hope it doesn't get ajusted down anymore. Nice update. 1 MILLION! I'm happy with that number. Considering it is a THIRD release of the game.